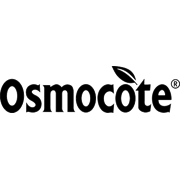 This organic soil improver does not contain any animal by-products, just luscious, living soil enhanced to make your plants strong and healthy. 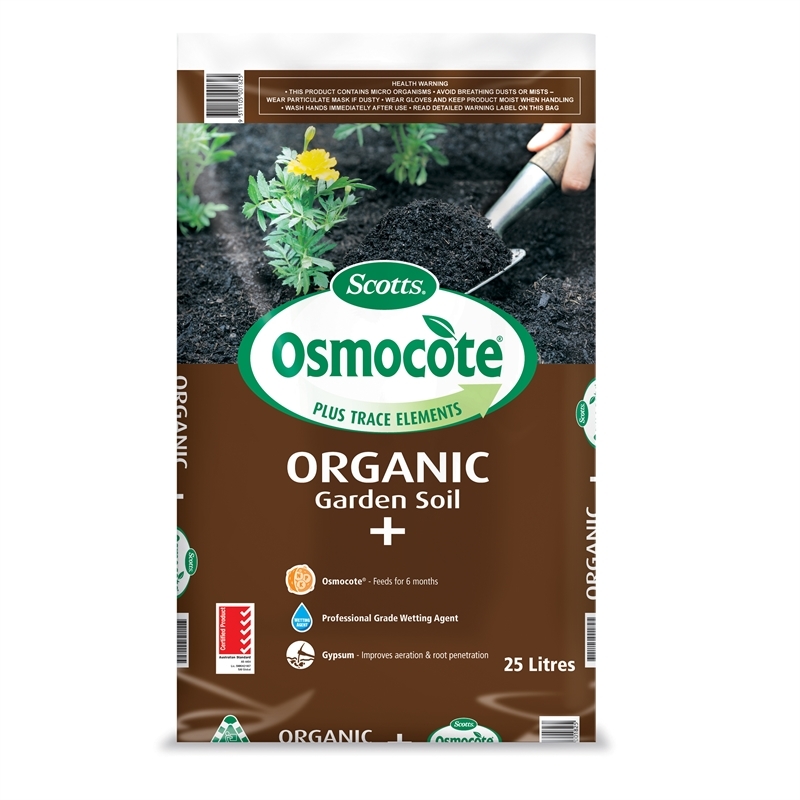 Over time, garden soils become 'tired' as plants take up nutrients and moisture, resulting in reduced vigour, fewer flowers and poor cropping in the case of vegetables and fruits. 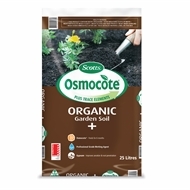 Fertilisers alone will not restore the balance; organic matter is also needed and organic garden soil is one of the easiest ways to restore and maintain soil and plant health.